We look at how each of the main components perform on our M9000 setup. In early 2014, Shimano revealed a new jewel in their crown – XTR M9000. 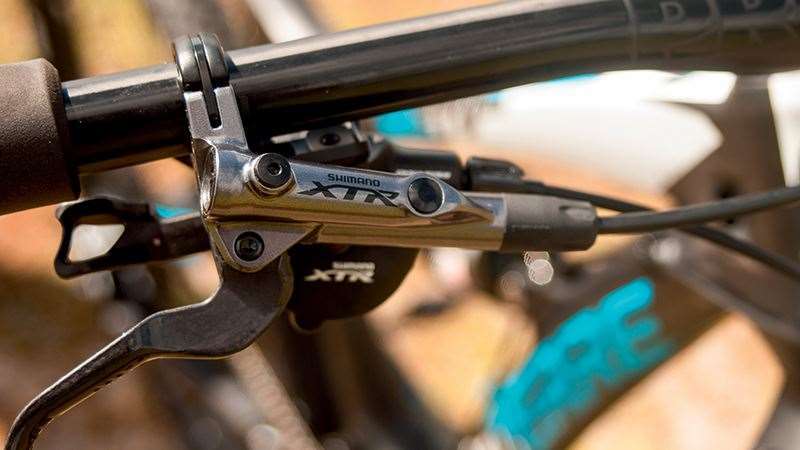 Although many riders were expecting Shimano to release details about a new electronic mountain bike group set – first they launched the latest XTR group. And it is also possibly the biggest group set ever produced by Shimano, due to the many variations of setups available. We had a 1x11 M9000 group set with Race brakes fitted to our Lapierre 827 AM long term test bike. The group set is also available in double and triple options, with Race and Trail variants. And of course, since the launch in April 2014, Di2 versions are now available. We’ve had plenty of time on this M9000 setup, so here’s a look at how the main components perform. The new 11-40 11 speed cassette is the heart and soul of M9000. 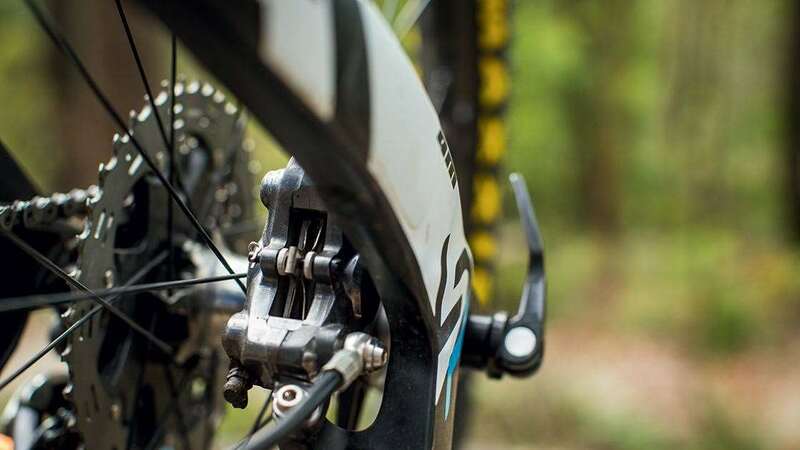 Shimano needed to release an 11 speed MTB group, but they have stuck with a tighter ratio than the 10-42 range of SRAM. 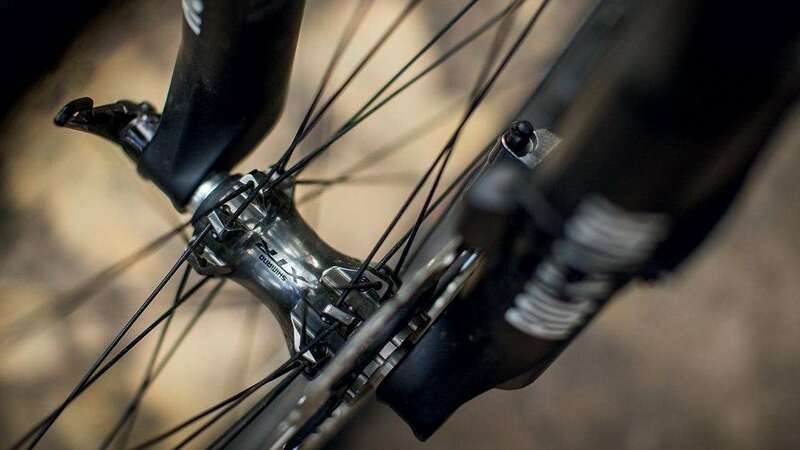 The cassette itself is beautiful, and as the 40t overhangs the mounting region, it’s compatible with any current 10 speed compatible wheel, reducing the costs of an upgrade. With extensive use of titanium and carbon, it’s pretty light. But that isn’t what I was judging by when I rode. Like all Shimano XTR cassettes in the past, it shifted smoothly throughout the range. The gaps were small, and finding the right ratio wasn’t an issue. 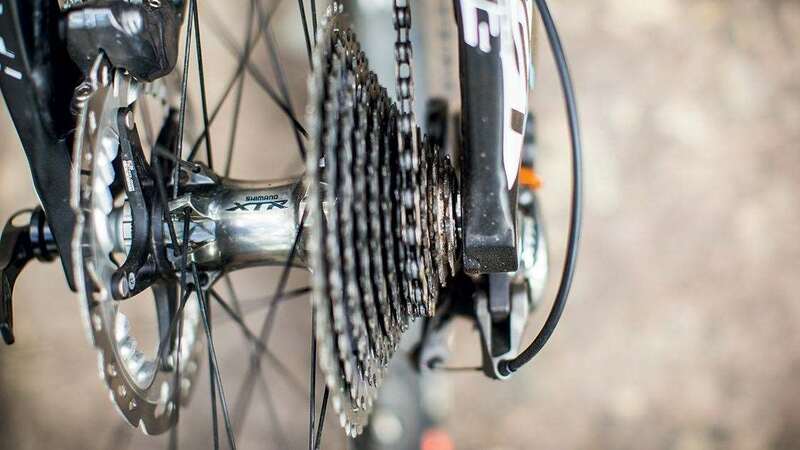 And that’s what Shimano aimed for – although our test group was a single chain ring setup, the range has been optimised to work with double and triple chain ring drive trains too. Shimano find that riders pedal between 60-90RPM, and have set their ratios to allow us to find the right gear for that. With no use of aluminium for the sprockets, this cassette should have a long lifespan too – ours shows no sign of wear after 3 months use. At first glance the XTR shifter hasn’t changed much. But beyond small details like a carbon lever blade, the shifting feels lighter and crisper than before. More on that later. The new iSpec mounting is cleaner, and allows for rotational movement relative to the brake lever – a small but very important detail for getting the ergonomics just right. I’d never quite liked iSpec before as I didn’t like the compromise on fit, despite loving the idea. Now it just makes sense. While the shift action is lighter, and the indexing more pronounced, a lot of the change in shift effort on the bike comes down to the new rear derailleur. Gone are the Race and Trail models, with just two cage lengths available instead. 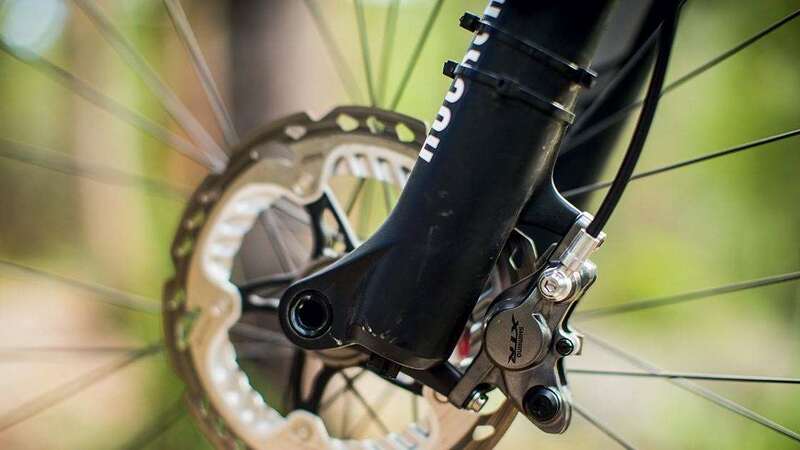 Both use a clutch, and Shimano have tuned the shifter and derailleur so the increased drag of the clutch is noticeably less, even with full cable outer. The derailleur is slimmed down, and uses a new angle for better shifting. The upper jockey wheel also sits further forward so the chain wraps around the cassette for longer. This was meant to reduce ghost shifting, and I didn’t experience any on a 150mm bike, where I did with the old version on a 100mm bike. What really stands out is how well hidden the derailleur is compared to other 1x setups. The Shadow derailleurs were always out of the way, but this is really impressive. The chance of hitting it on the trail is much lower – and ours bears no signs of impact. There is a small port on the lower knuckle where you can increase or decrease the strength of the clutch. While this was possible before, it wasn’t nearly as easy. This really makes a difference when getting the new XTR set up just how you want it. It’s a great tuning option to make sure it works the way it needs to on a given bike, or for a given rider. The new chain is actually just the current Dura Ace chain. The Sil-Tec Teflon coating keeps the shifting very smooth by assisting with mud shedding. And while the chain is directional, it’s not 1x specific. You can also use the lower grade Shimano 11sp chains, if you need to keep your costs lower. This one still cleans up nicely. The teeth on the chain ring stand very tall, and are squared off. So instead of narrow-wide, it’s more wide-wide. But it works. In our whole test time we haven’t dropped the chain on a 150mm travel bike. The single ring options are 30, 32, 34 and 36. If you need more or less, you might need to look for a different crank, as it’s a unique bolt pattern – a 96/64 BCD. 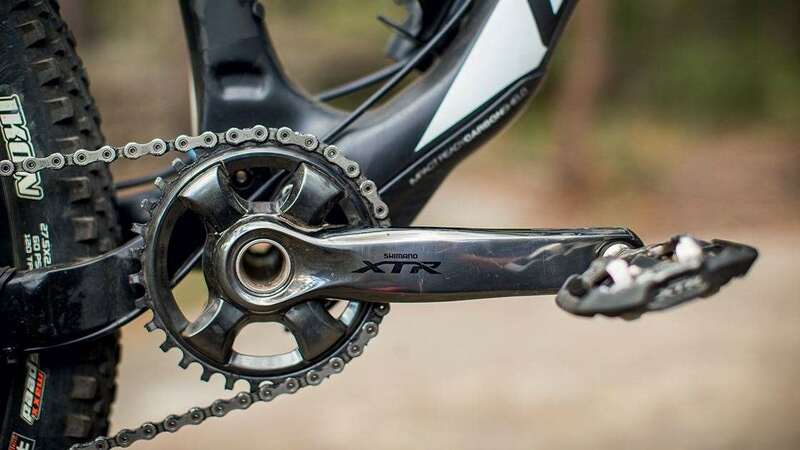 In use the XTR crank feels solid, just like all their predecessors. Choosing the width will come down to preference and compatability with your frame. Our Race set felt great on an all mountain bike… but the Trail is beefier if your riding requires it. Matching the rest of the group, we had the Race brakes. There are only small changes on the previous model, and most notably it’s at the clamp which is narrower with the iSpec update, and a change to a different piston material for better heat management. They are lighter again, but even for regular trail riding they never really had all the power we wanted from them. 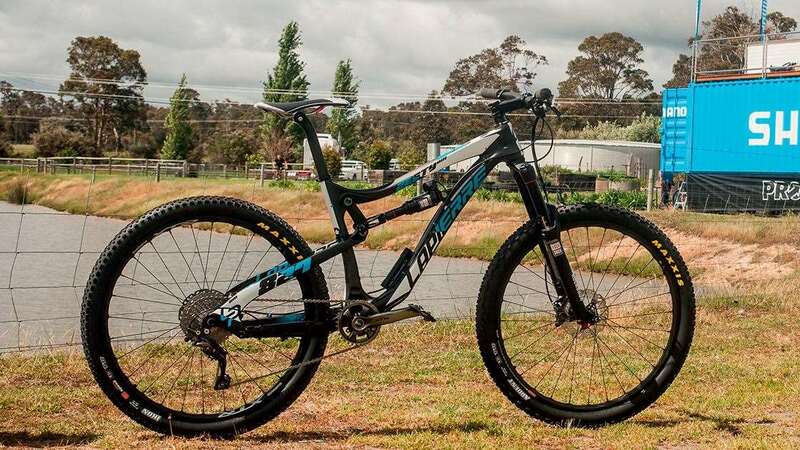 We changed the units to XTR Trail when they were available. To me, the XTR Trail brake is one of the best out there. There are more adjustments for lever feel, better heat management (with or without the IceTech pads) thanks to the finned calipers – and just a whole lot more power. The changes to the Servo-Wave cam on the Trail brake are minor, but the modulation available feels better, there’s a little less initial grab. The Race brakes seem perfect for just that – but the Trail brake is the one I’ll be upgrading my bike to. I found them far more confidence inspiring, being certain they would pull up on just about any terrain, at any speed. What I really like is that it isn’t a huge step to make the upgrade to 11 speed. I was so impressed that I invested in a M9000 cassette, chain, shifter and rear derailleur for not just my bike but my partners too. With some 1x specific chain rings we’ve managed to upgrade our bikes without having to change out the whole group set, and just at the cost of replacing the worn out 10 speed parts anyway.